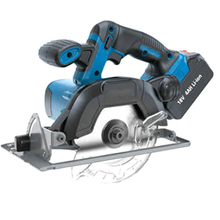 Cordless Power Tool, Cordless Power Tool Products, Cordless Power Tool Manufacturers, Cordless Power Tool Suppliers and Exporters - Dan Yang Three Win Industry Supply Co.,Ltd. - 18V Li-ion 4AH battery work for different cutting jobs. - Fine cutting with portable and ligh easy performance. 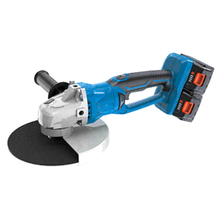 - Strong cutting power for professional work demands. 1, 18V Li-ion 4AH battery work for different cutting jobs. 2, Fine cutting with portable and ligh easy performance. 3, Strong cutting power for professional work demands. 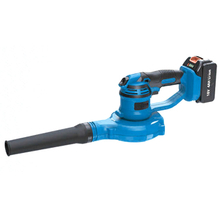 - Powerful blowing strength for various cleaning work in constructions and workshops. - 4AH Li-ion barrty supplys long time work performance easily and portable without corded limits. 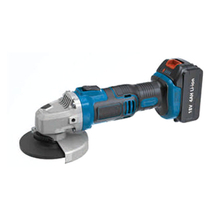 1, Powerful blowing strength for various cleaning work in constructions and workshops. 2, 4AH Li-ion barrty supplys long time work performance easily and portable without corded limits. - 36V Li-ion double battery 4AH for easy and portable grinding and cutting work. - Speedy battery charger to fullfill the power within 90minutes. 1, 36V Li-ion battery 4AHx2 for easy and portable grinding and cutting work. 2, Speedy battery charger to fullfill the power within 90minutes for one piece of 4AH Li-ion battery. - 18V Li-ion battery 4AH for easy and portable grinding and cutting work. 1, 18V Li-ion battery 4AH for easy and portable grinding and cutting work. 2, Speedy battery charger to fullfill the power within 90minutes. - 18V Li-ion Cordless Rotary Hammer SDS-plus with 2AH Li-ion battery to supply big power in heavy duty drilling work. - Easy & fast portable rotary hammer for different construction building work without corded limits. - Fast batter charger to fullfill the batther in 40minutes with higher working efficiency. 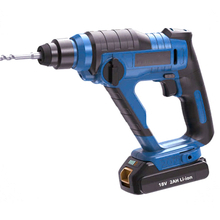 1, 18V Li-ion Cordless Rotary Hammer SDS-plus with 2AH Li-ion battery to easy drilling work. 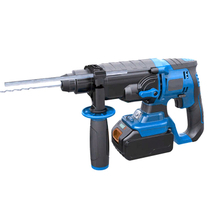 2, Easy & fast portable rotary hammer for different construction building work without corded limits. 3, Fast batter charger to fullfill the batther in 40minutes with higher working efficiency. Impact Rate at Rated Speed: 0-5500bpm. - 18V Li-ion Cordless Rotary Hammer SDS-plus with 4AH Li-ion battery to supply big power in heavy duty drilling work. - Fast batter charger to fullfill the batther in 90minutes with higher working efficiency. 1, 18V Li-ion Cordless Rotary Hammer SDS-plus with 4AH Li-ion battery to supply big power in heavy duty drilling work. 3, Fast batter charger to fullfill the batther in 90minutes with higher working efficiency. Impact Rate at Rated Speed: 0-5000bpm.